Looking for skating lessons in Toronto? 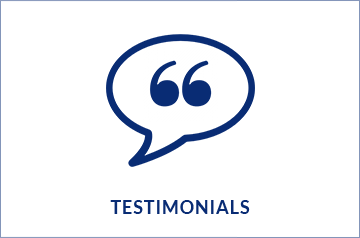 Whether a beginner or advanced skater, Justin Murray Skating meets the individual needs of each child on the ice to ensure progress. 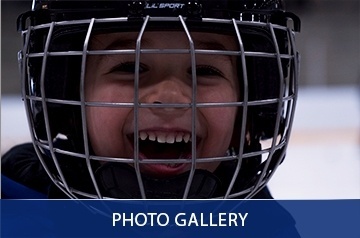 Toronto's best school for skating lessons, conveniently located in central Toronto for Forest Hill, Leaside, Rosedale and North Toronto access. Looking for skating lessons in Toronto? 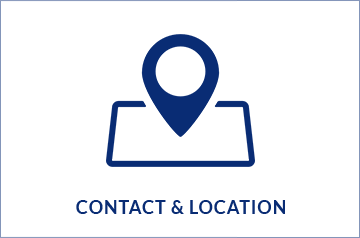 We offer a safe and fun environment for skating lessons! 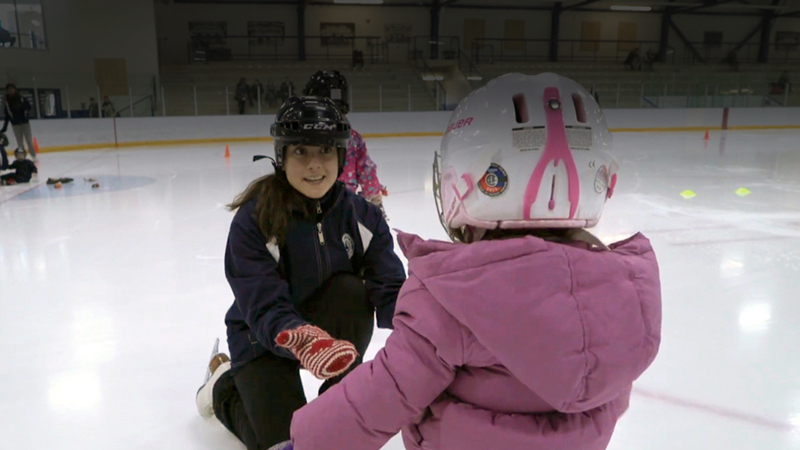 Whether a beginner or advanced skater, Justin Murray Skating lessons meets the individual needs of each child on the ice to ensure progress. 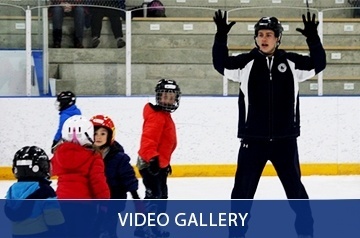 Toronto's best school for skating lessons, conveniently located in central Toronto for Forest Hill, Leaside, Rosedale and North Toronto access. 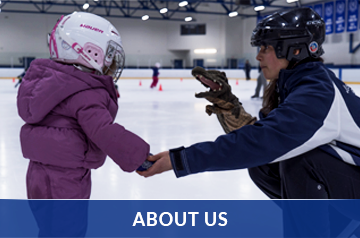 Our skating lessons aim to create a fun and memorable experience that children will look forward to.